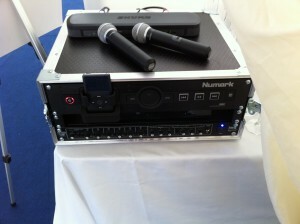 If you wish to make sure that wedding speeches can be heard by everyone we can provide the pa hire equipment you need. We supply wireless microphones which can be used for all speeches and anouncements and stand mounted speakers to allow the sound to carry to the back of room. Our systems can also be used for playing suitable background music should you require it through your wedding breakfast. 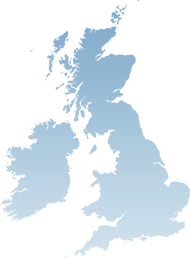 We can also help with complying your our personal playlist to be played throughout as background music. Our background PA system consists of twin radio microphones an ipod dock and cd/dvd player. Hiring a band or need a larger scale PA? Working closley with Yorkshire’s Leading hire companies we can supply high quality sound, lighting and audio visual solutions, with PA Systems from 100w to 20k. Play above to see PA and Lighting provided for Blaze @ Oulton Hall.